Ricky Martin Becomes A Father — To Twins! 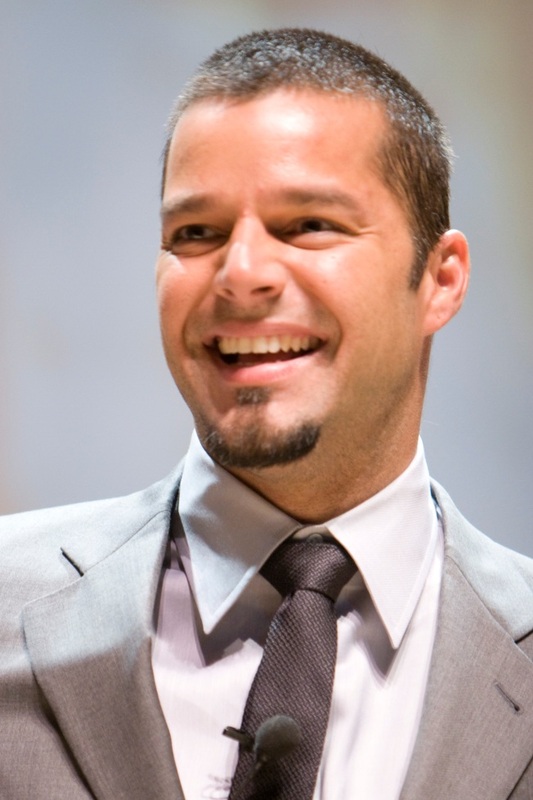 Ricky Martin has become a father. The Latin heartthrob welcomed twin boys via a surrogate, his rep confirmed to Access Hollywood. “The children, delivered via gestational surrogacy, are healthy and already under Ricky’s full-time care,” a statement from Martin’s rep read. Martin is thrilled about the births and is stepping back from his duties as a bon-bon shaking celebrity to be a dad. “Ricky is elated to begin this new chapter in his life as a parent and will be spending the remainder of the year out of the public spotlight in order to spend time with his children,” the statement also noted. Martin is not expected to return to the studio until sometime next year, his rep told Access.